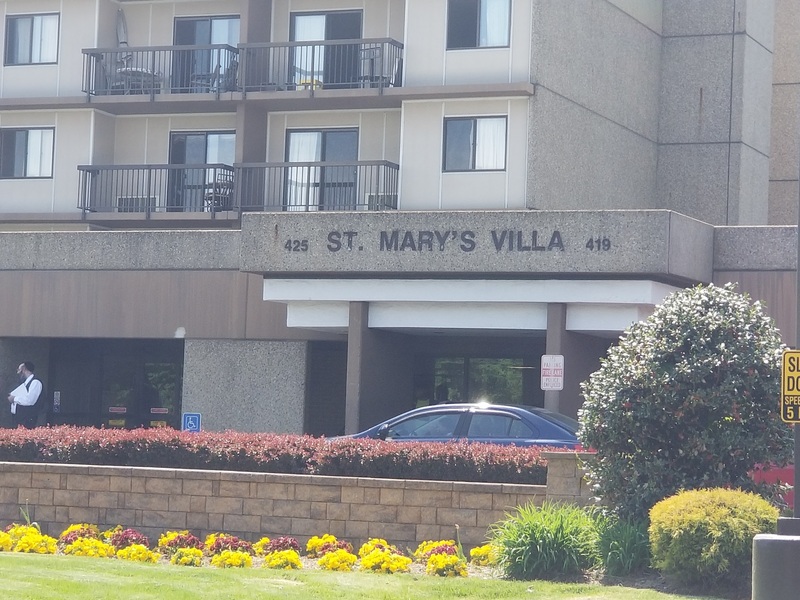 St. Mary’s Villa (360 units) is a project-based Section 8 senior housing development located on Sanford Avenue – approximately 4 miles from downtown Newark, New Jersey. 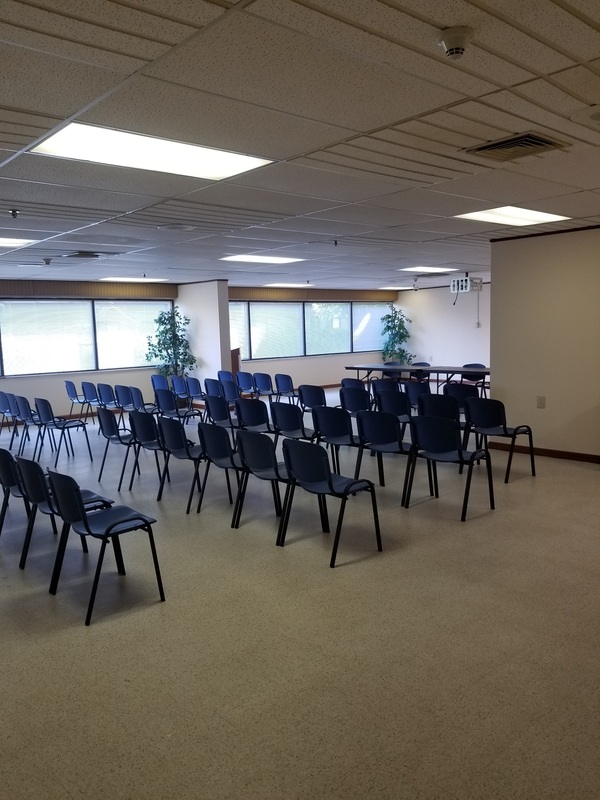 The Paces Foundation (Paces), a 501c3 not-for-profit organization, acquired the property in 2018. 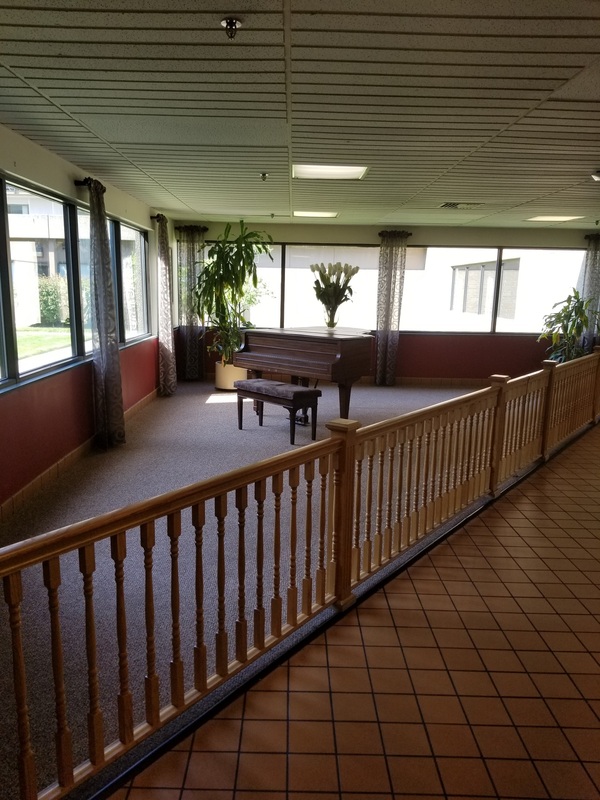 HVPG provided subordinate debt financing and project oversight as a lender and asset manager to the project. The preservation plan will address the capital needs at the site and ensure its long-term affordability. Additionally, the owner and developer are pursuing a solar roof project at the site. 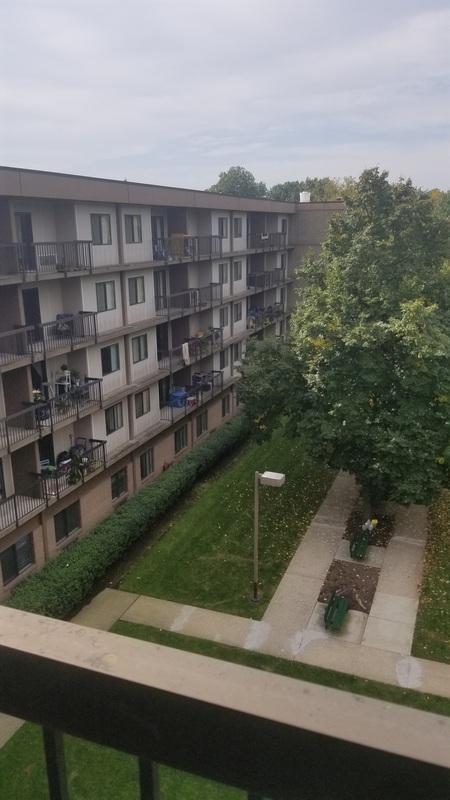 The acquisition was financed with subordinate debt financing from HVPG’s preservation fund (HVPF) and 501c3 eligible tax-exempt bonds issued by Wisconsin PFA and purchased by RedStone Tax Exempt Funding to preserve the units as quality low-income housing long-term.